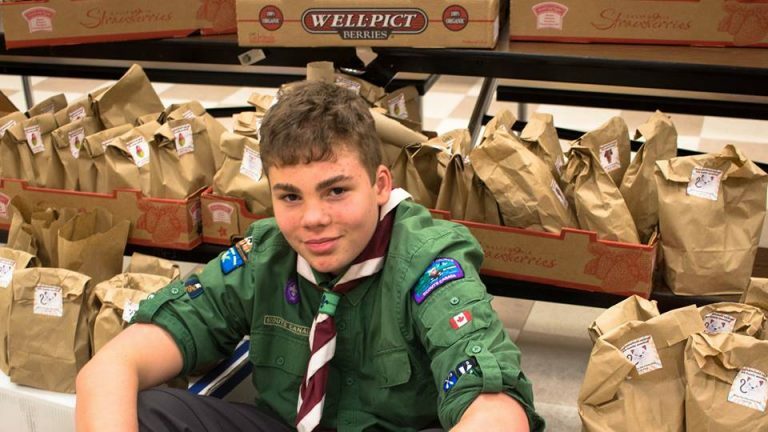 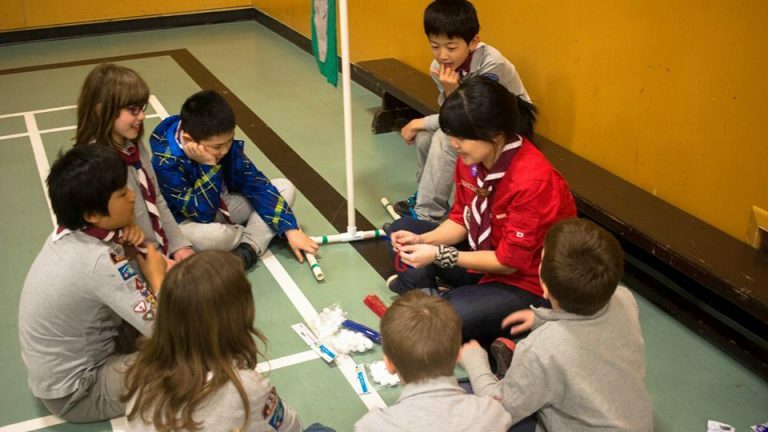 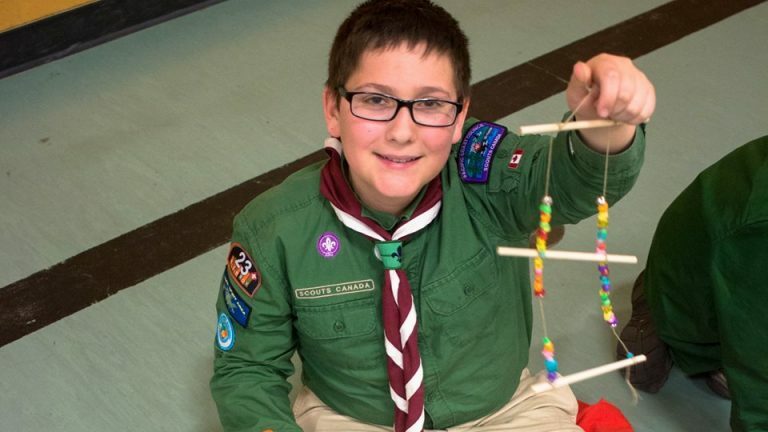 Inspired by the successful participation of our group in the Good Turn Week last year, Scout Felix decided he wanted his Chief Scout Award project to happen with support of National Good Turn Week. 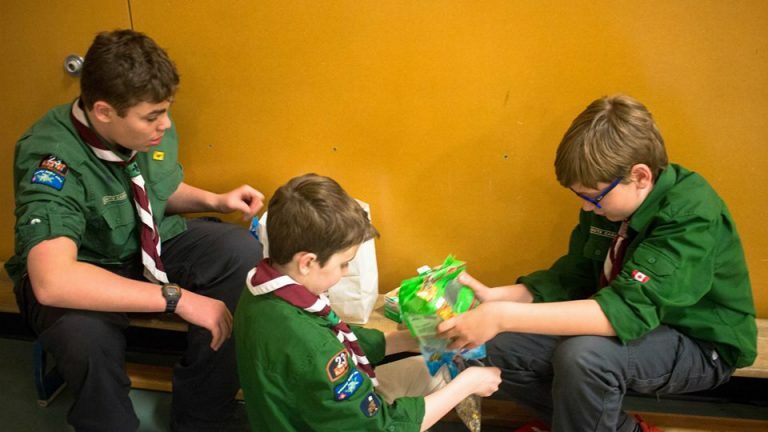 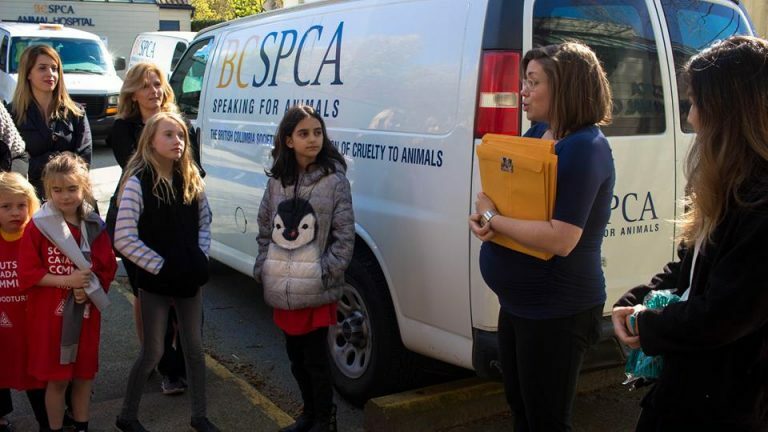 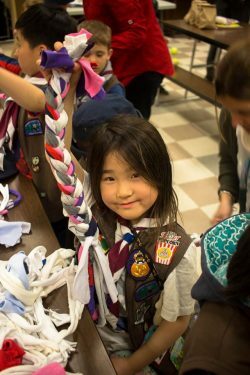 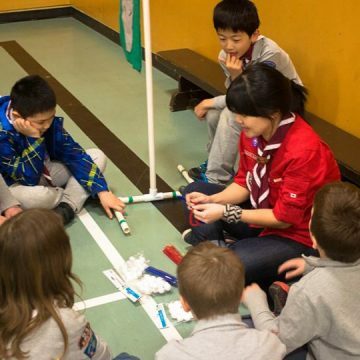 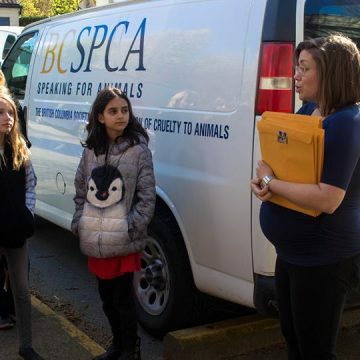 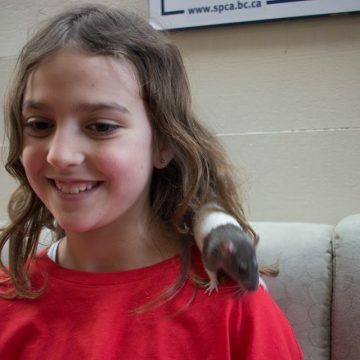 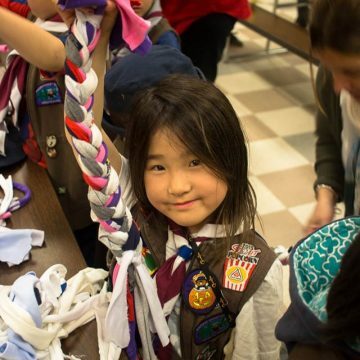 Our Troop wanted to help animals somehow and after a brainstorm, the best idea was to connect with BCSPCA (British Columbia Society for the Prevention of Cruelty to Animals). 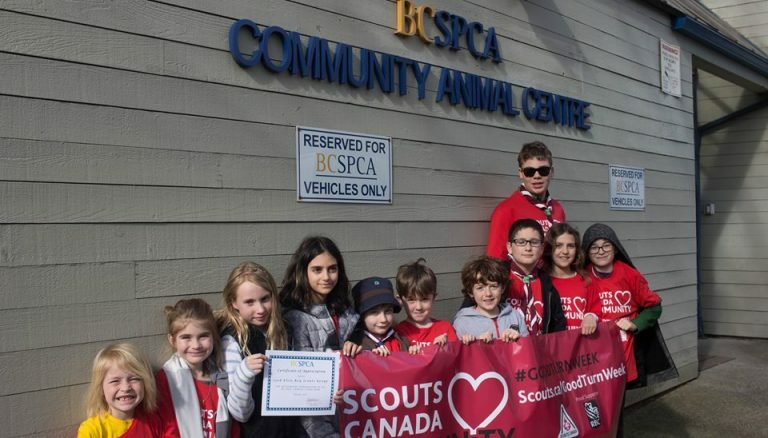 And this project simply accomplished all possible aspects one could want it to; namely the personal growth of the Scout, a positive impact on the community, and a nice visit from our Colony, Pack, Troop and Company to the Citizenship program area. 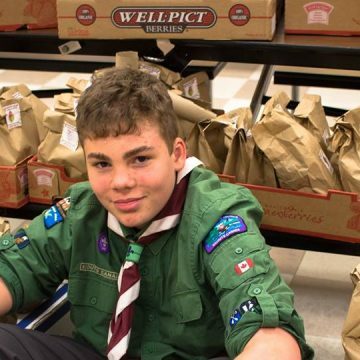 Felix was involved in all aspects of planning, doing and reviewing the adventure. 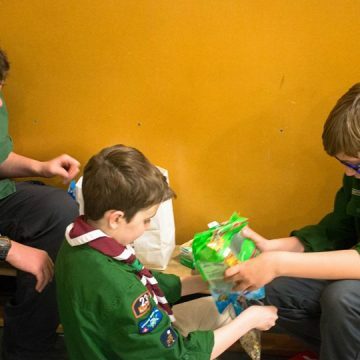 He applied for financial help, he divided the project into smaller parts so each Section could plan the finer details of their participation, Felix bought all the items based on the shopping list he putted together with the help of his peers, Felix coordinated the assembling of the kits and their delivery. 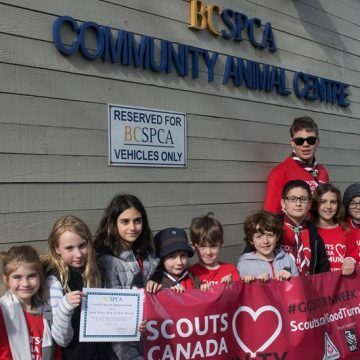 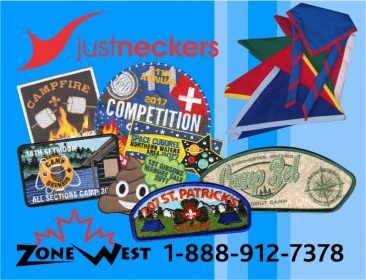 It was beautiful to see how he progressed over the course of the planning process, at the very beginning he was seemingly waiting for other people to tell him what to do, first his Scouter, then BCSPCA, then Scouts Canada Representative, and gradually understood that the project was really his! 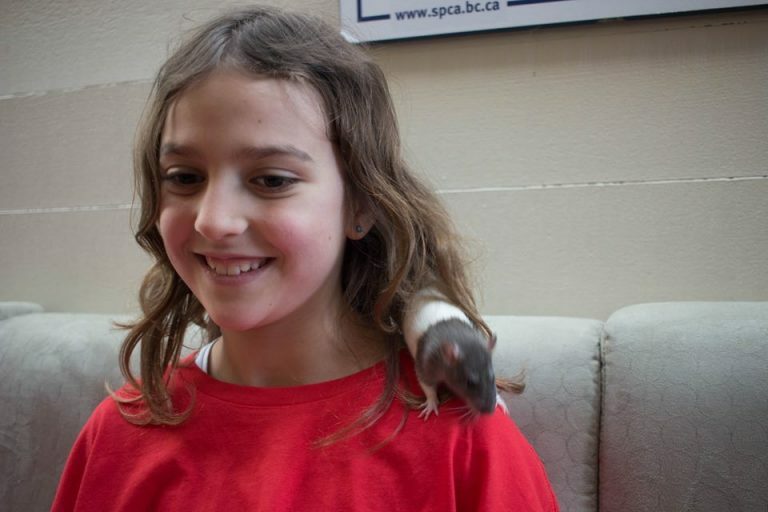 Charlie’s Food Bank can now attend well over 100 more animals thanks to the kits we put together, and our youth is more familiar with the role of BCSPCA and conscious about their difficulties. 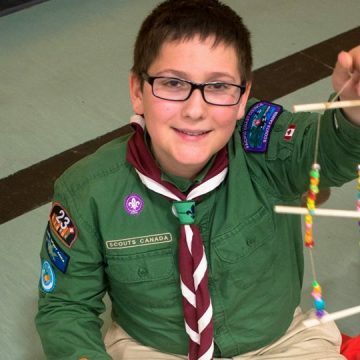 A complete success!